Elfa - Smart storage in Scandinavian design. Elfa has been making smart, made-to-measure storage for over half a century. Effa's solutions are designed to make life easier. Modern, functional design makes it easy and inspirational to create a system specifically for you at all levels and for any room. When everything has its place, life is so much easier. The company NOTEBORN specializes in producing wardrobes, closets, shelf systems (cupboards), as well as sliding doors and their mechanisms. 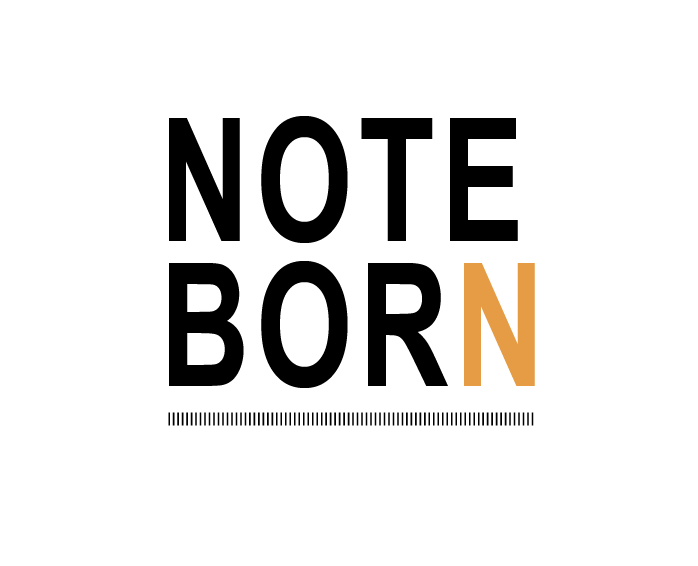 The combination of innovative production methods and traditional mastery makes every product of NOTEBORN truly unique. Universal production technology along with the wide range of materials make it possible to manufacture various kinds of products, which can satisfy all needs and meet the desires of clients. NOTEBORN interiors provide perfect balance between beautiful design and comfort. NOSRCAN is a simple, aesthetic, easy to assemble module system, consisting of metal baskets, shelves, various hangers. The system is used for filling closets, wardrobes, children’s rooms and studies, kitchens, laundry rooms. All elements of the system are equipped with wheels, therefore they move quietly and smoothly. 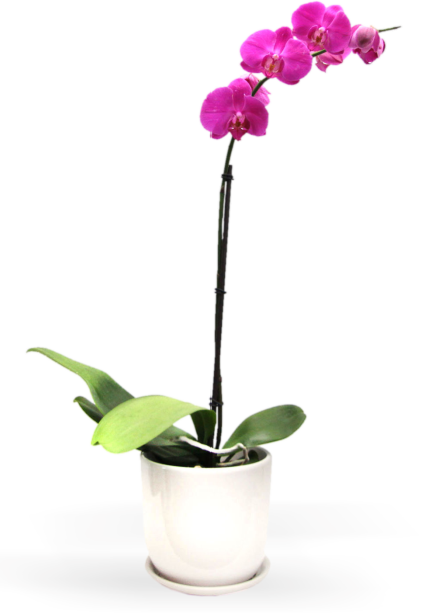 Their distinctive features are style, aesthetics, and functionality. The Company EGGER is a leader of board manufacturers in Western Europe. Laminated fiberboard, used for the company’s products, meets the highest European quality requirements; it is ecologically friendly, resistant to high temperature, humidity and organic solvent exposure. 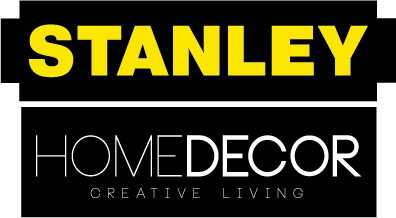 STANLEY steel frames are among the best in the world in this category of products. They are used in manufacturing sliding doors for closets. Smooth sliding of the doors in this system is provided by three-piece upper and lower wheels of bearings. The basis of the door can be made of laminated fiberboard, mirror or painted mirror, industrially covered by safety film, or painted MDF board. STANLEY sliding doors mechanisms have 10 years quality guarantee. Norwegian aluminum frame systems are used in making sliding and stationary compartments, closets and sliding doors. This is one of the best aluminum frame systems in the world. These frames have modern design, very distinctive from other frames, offered in Latvia. We use three frame colors from anodized aluminum and two frame colors, imitating wood. RIVAL aluminum systems mechanisms have 10 years quality guarantee.